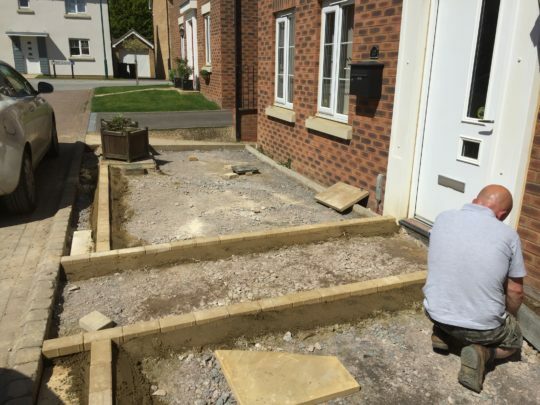 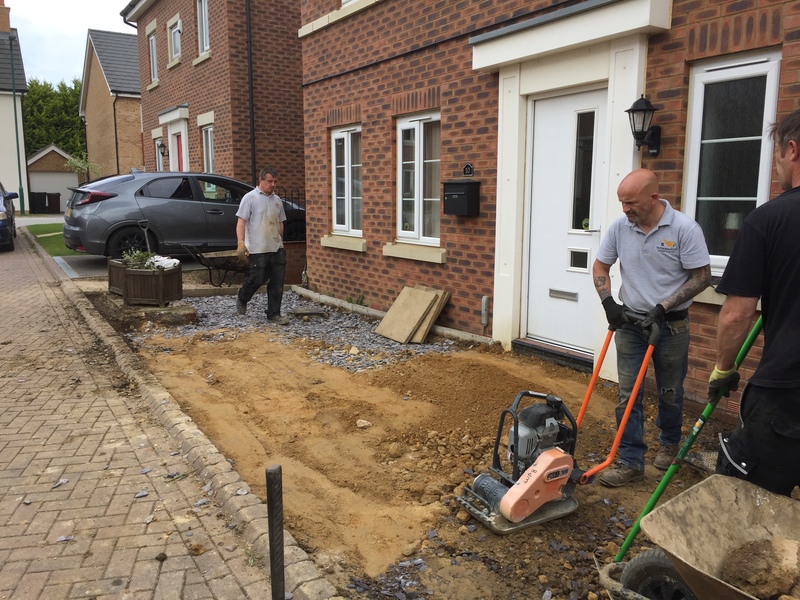 Our clients wanted to improve the front area of their house which was high maintenance and wasnt being utilised as it could be. 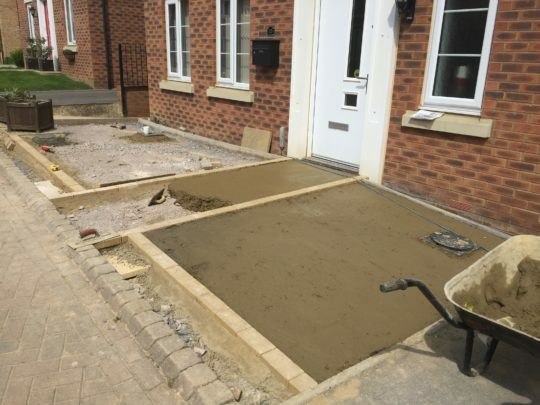 We recommended a Resin Bound installation and started by excavating the current area so we could install a good solid base for vehicular traffic. 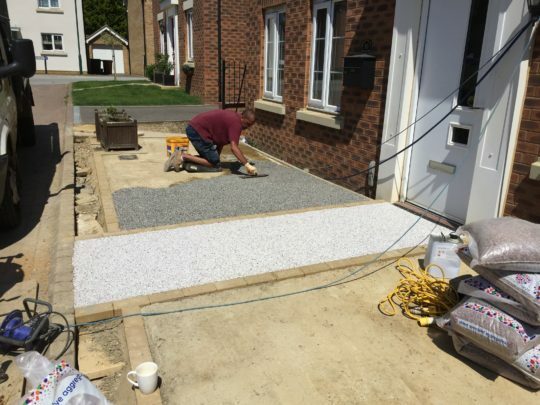 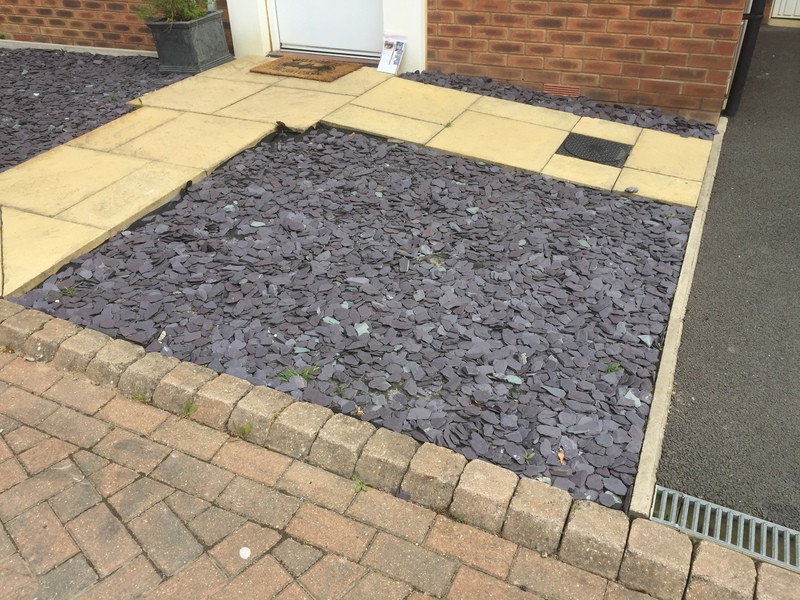 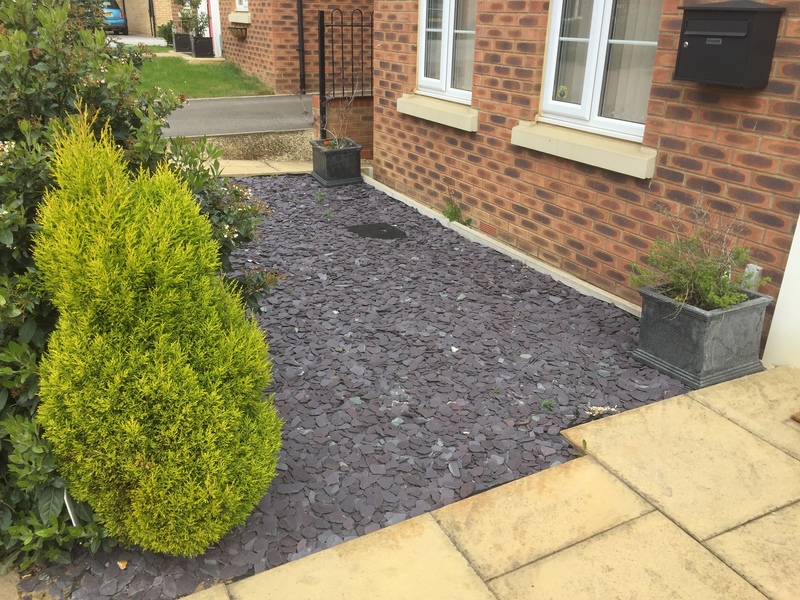 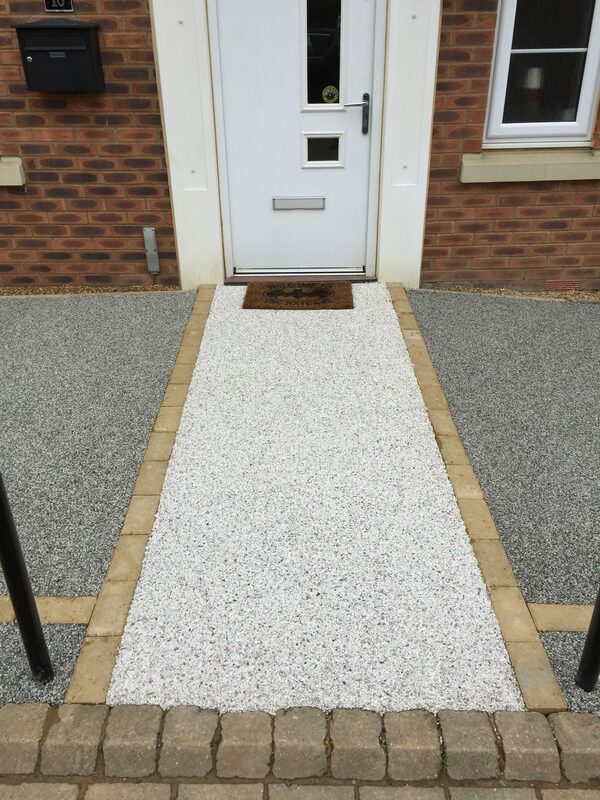 We created a path to the front door using buff edging blocks and a different colour Resin aggregate so it stood out from the rest of the front. 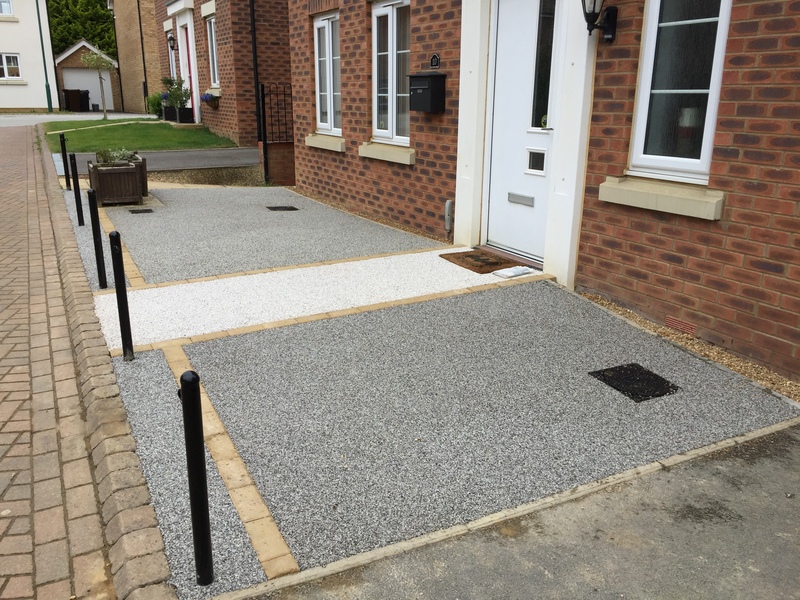 The main install area was finished in Daltex Silver with the path in White Flint both bound in UV resistant Resin.